Vegan football club Forest Green Rovers has launched a new range of vegan school meal products for children. 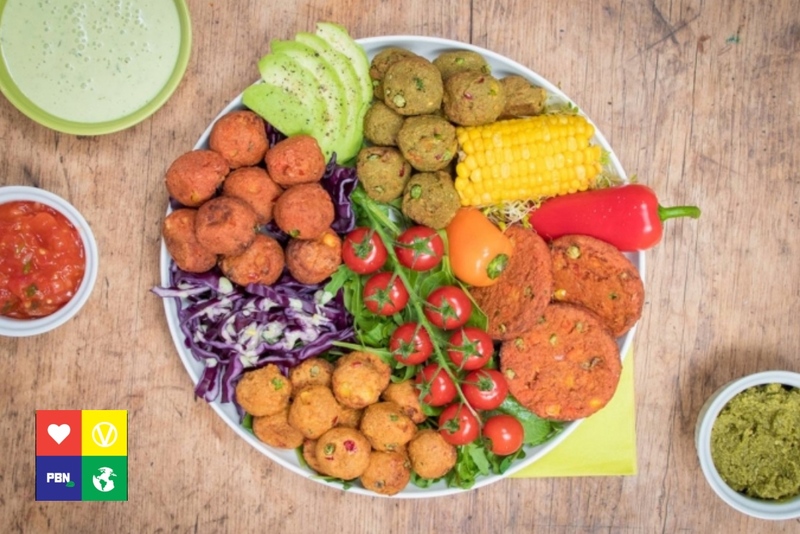 The 'Little Green Devils' range has been developed in-house at the vegan football club in order to offer healthy meat alternatives and support the growing movement to introduce meat and dairy free days on school menus across the UK. Options in the range include vegetable balls and burgers - all of which are 100 percent vegan, allergen-free, uncoated and non-fried. According to a spokesperson for the club, there's already been 'significant interest' in the products from many caterers and wholesalers, who between them serve meals in over 8,000 schools across the UK. The products will be made from autumn 2018 in a dedicated new factory near the club’s stadium in Gloucestershire, which is powered by Ecotricity’s 100 percent green energy. All the product packaging is fully sustainable - made with a compostable case, a cardboard outer and a pioneering compostable liner and label. 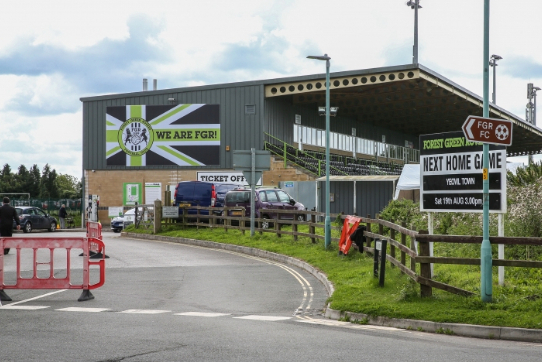 In a statement sent to Plant Based News, Dale Vince, FGR chairman, said: "We'd like to be in every school at least once a week because that would be a lovely thing to do. "It's about getting kids to eat healthier foods that can be vegan, gluten free and free of all 13 major allergens - so it’s super healthy but also has some football heritage which may encourage young kids to get involved. "I don't see why we couldn't go international as we've been approached by universities so I can see it very quickly going beyond schools and maybe the country."